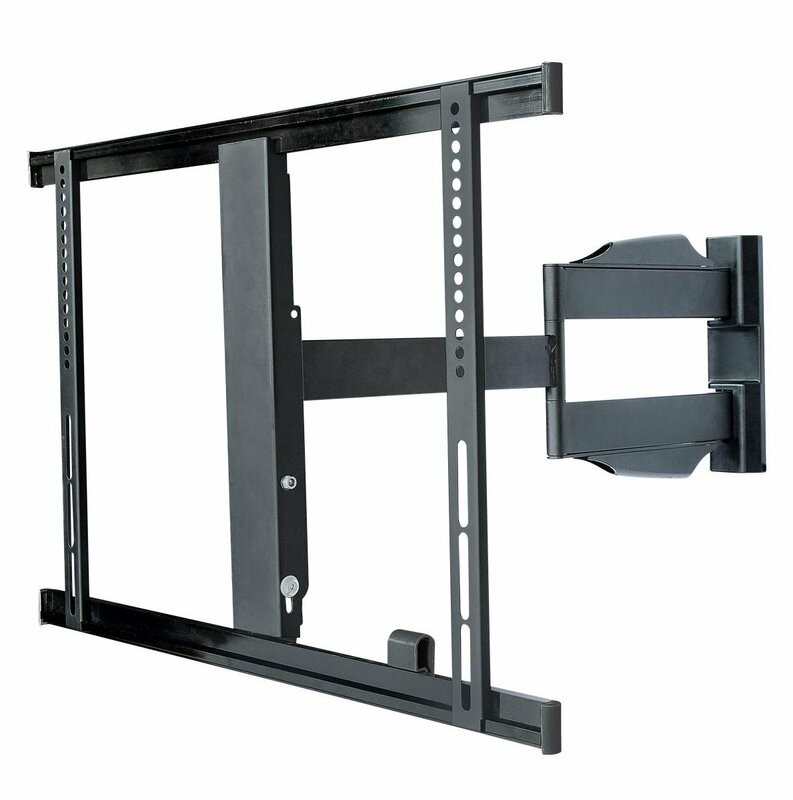 Compatible with 99% of makes including: Sony, Samsung, LG, Panasonic, Phillips, Toshiba, Sharp, Mitsubishi, Sanyo, JVC, Logik, Digihome, Technika and much more! 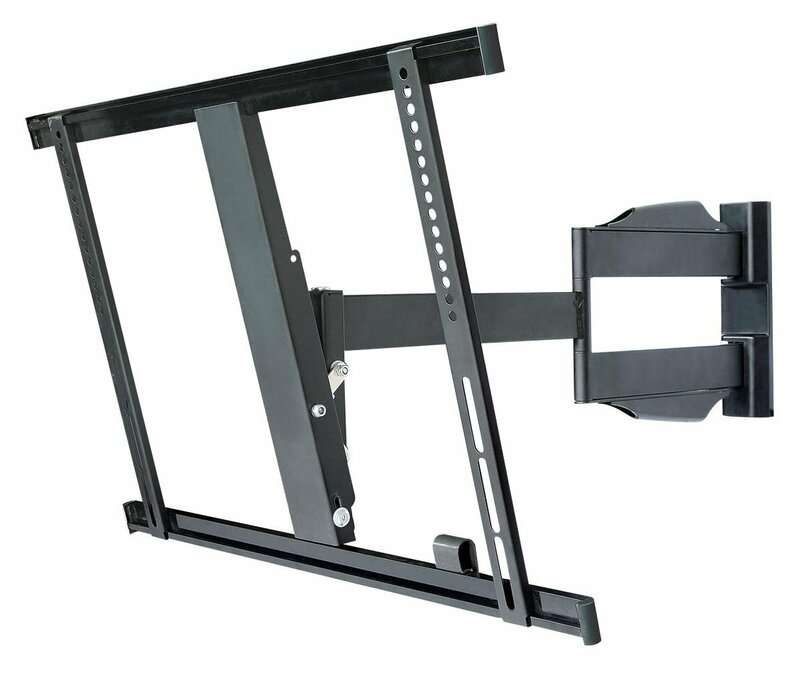 VESA Dimension is the most important specification when considering the best TV Bracket for your television. 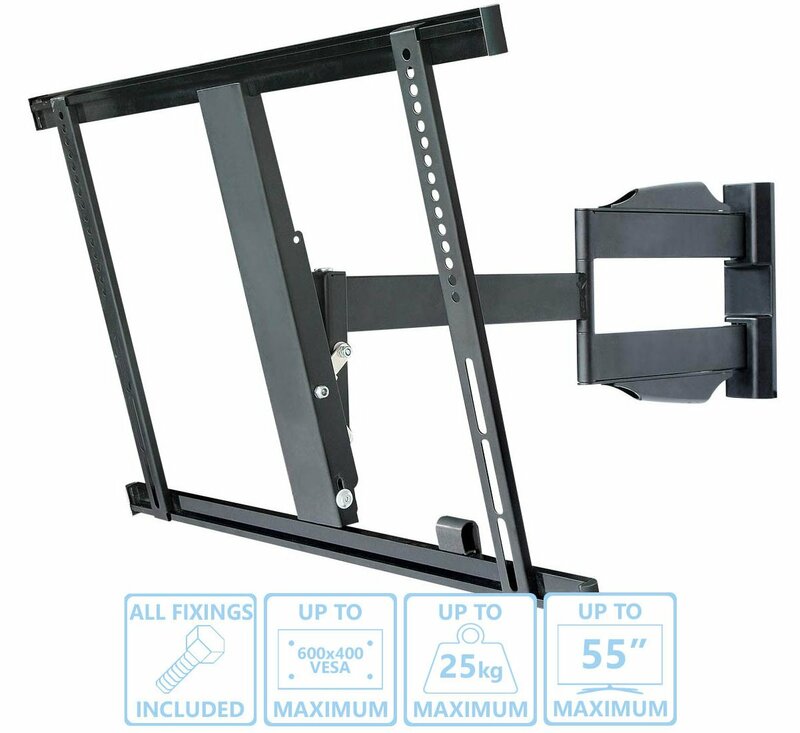 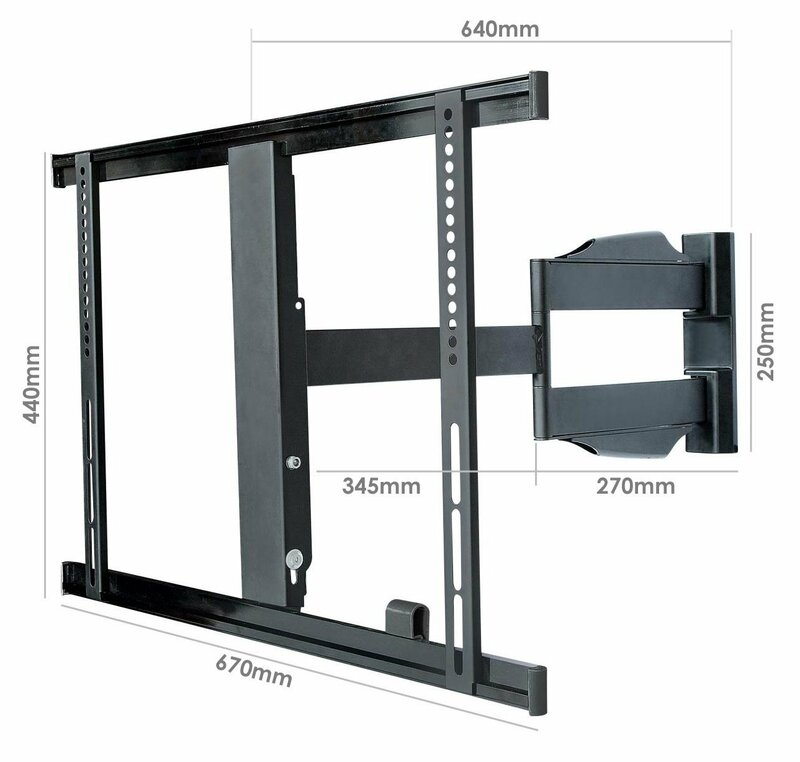 Please ensure your TV is compatible with this brackets MAX VESA (600x400) by checking your TV's manual or by measuring the distance between the 4 holes on the rear of the television.